Another quick drive through a beautiful resort town with convertible top down and camera in hand. 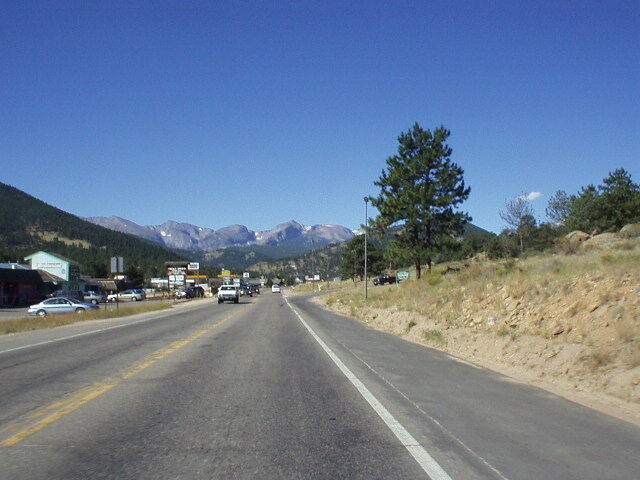 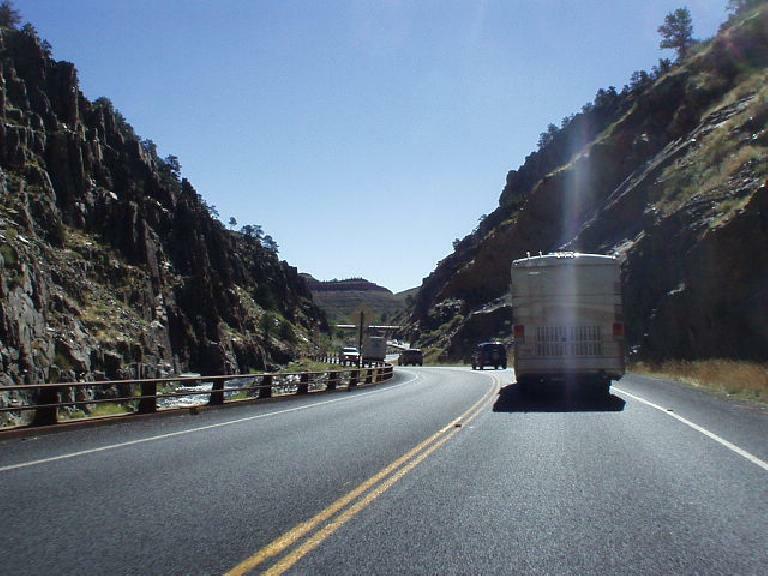 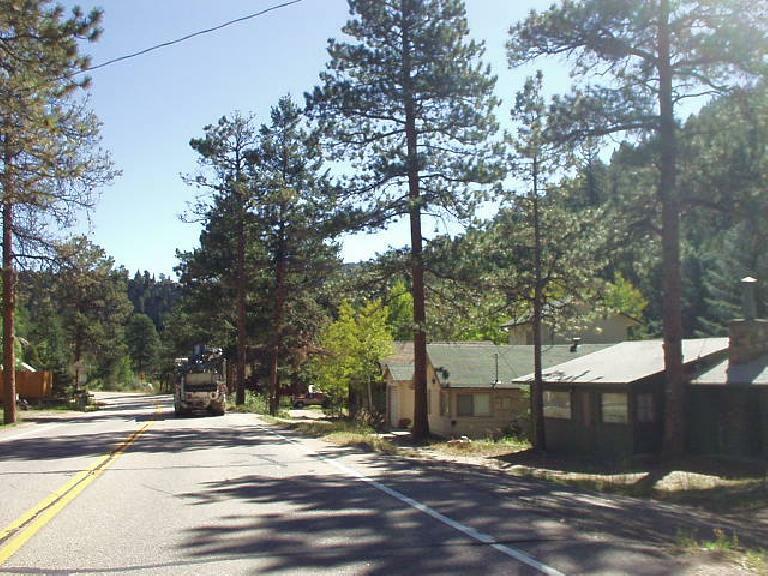 Estes Park is right at the eastern boundary of the Rocky Mountain National Park and is home to ~6,000 residents. From what I understand, it is starting to get fairly pricey, with home costs averaging about 43% more than Loveland, which is 30 miles east of Estes. The premium is due to the majestic views resulting from bordering the National Park. 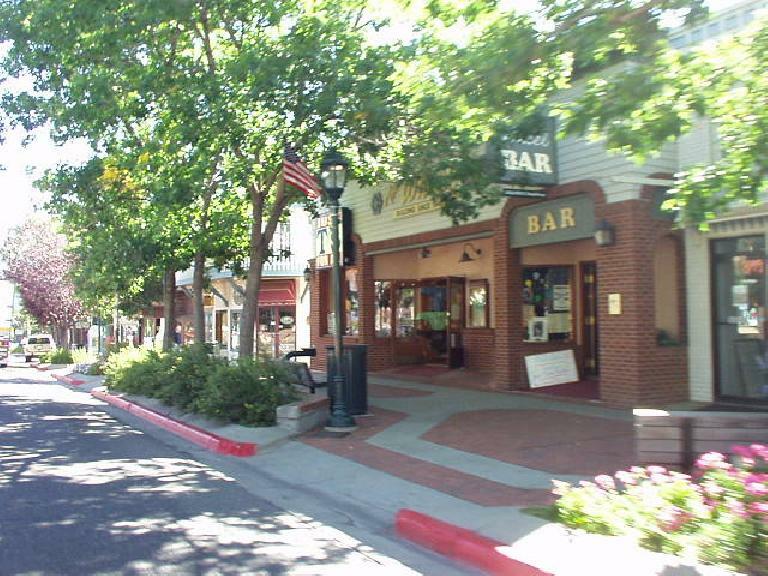 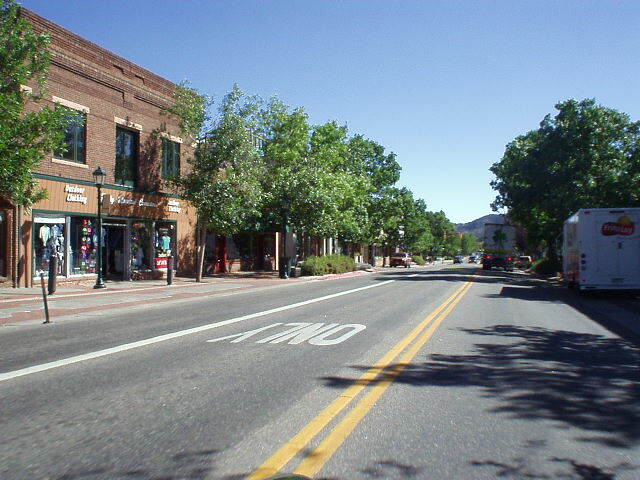 The economy consists primarily of tourism and the service industry, and the town is home to just 6,000 residents. 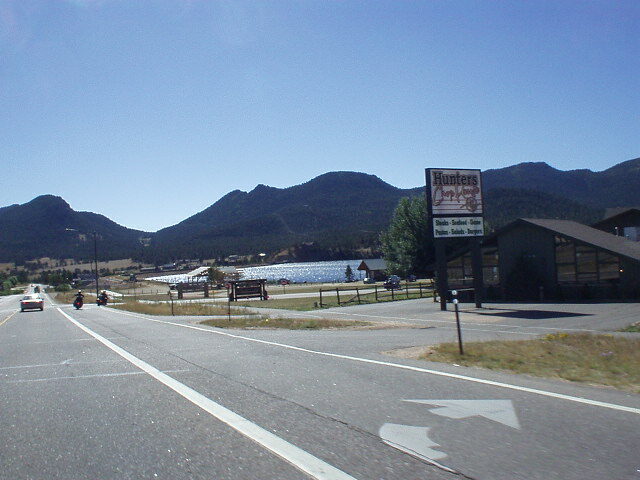 The small size means that I would not consider living there full-time for now, but those considering moving to or visiting resort towns such as Mt. Shasta City, Sisters, McCall and Jackson Hole should probably add Estes Park to the list as well.